South Korea will send trains across the border to North Korea for the first time in a decade after the United Nations Security Council granted exemptions from sanctions. 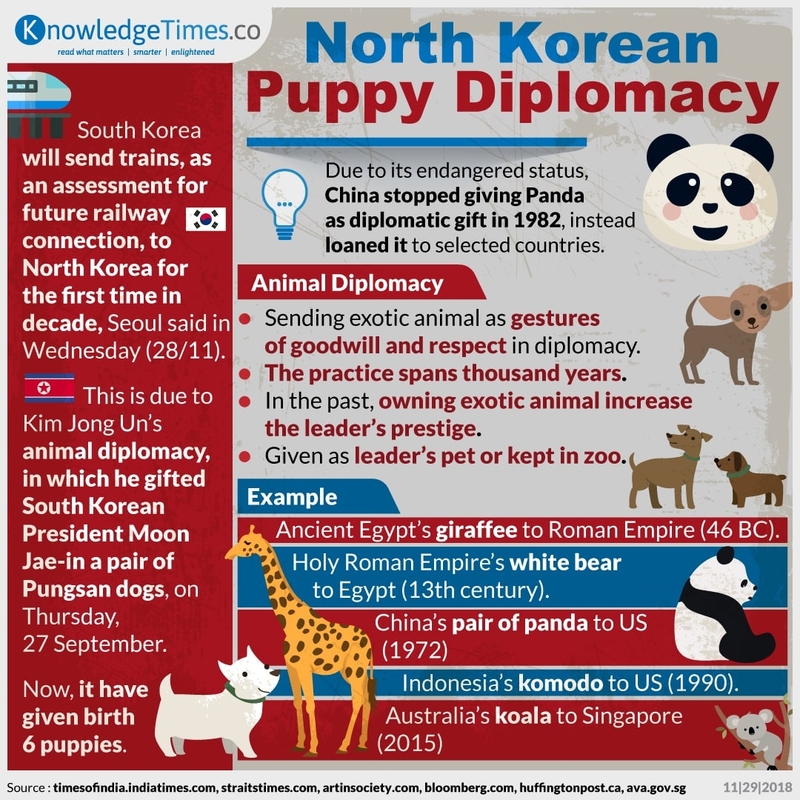 The deal has sealed because puppy diplomacy. Let slip the puppy of diplomacy!